Chris Stapleton’s highly anticipated new album, From A Room: Volume 1, is out now on Mercury Records Nashville / Decca Records. 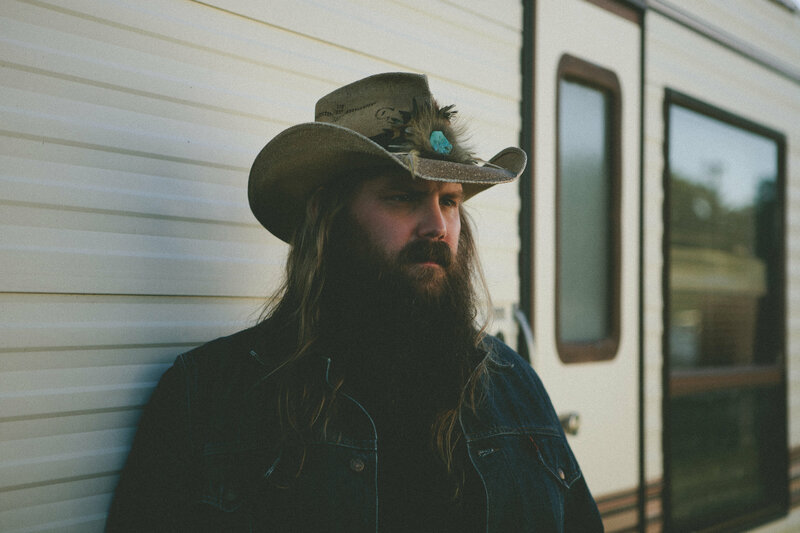 Stapleton has already made his mark on the UK after popular demand saw the country star perform at high profile events such as Country To Country Festival at the 02 arena and the release of his album Traveller caught the attention of UK publications such as The Guardian and Daily Telegraph. UK based Apple Music presenter Matt Wilkinson chatted to Chris in an extensive video interview for Beats 1 covering everything from his influences to the process behind making of the new record. Check it out here. With glowing reviews from the UK country community including Building Your Own Nashville – Stapleton’s sophomore release has been as warmly embraced on this side of the Atlantic, as it has in the USA. Another must read is The New York Times interview with Chris’ wife Morgane – telling the story of her own music career, overcoming stage fright to perform alongside Chris and her intrinsic role in the song selection process creating ‘From A Room’ Volume 1. The highly anticipated full-length record is the first new music from Stapleton since 2015’s breakthrough double Platinum solo debut Traveller and will be followed by From A Room: Volume 2—coming later this year. In addition to Stapleton on vocals and guitar and Cobb on acoustic guitar, the album features Morgane Stapleton on harmony vocals as well as longtime band-members J.T. Cure on bass and Derek Mixon on drums and musicians Mickey Raphael on harmonica, Robby Turner pedal steel and Mike Webb on keys.